If time is tight but you need that gift for a special someone, Cabot has brought many incredible finds from around the Cabot Trail to its doorstep. The shop is overflowing with creations from local craftspeople, designers and artists. 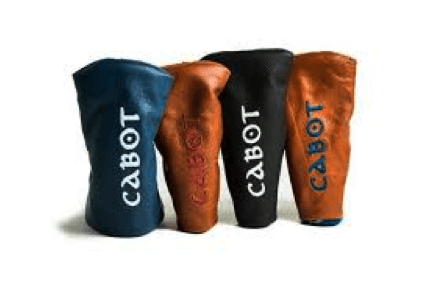 For added convenience, Cabot can ship your purchase home for you.